Don's Appliances – Call Don First! Don’s Appliance Address 4 Mt Olivet Blvd Frederick, MD 21701 Phone 301-662-3582 Alt Phone 301-662-3584 Business Hours Monday – Friday: 8:00am to 5:00pm We are licensed and insured. Has your washer or dryer stopped working, making it impossible to get laundry done? When your home appliance breaks down, Don’s Appliance will be there for you to find a solution to get your appliance fixed quickly and affordably. Get the service you deserve when you need it most for most appliance brands in your home. As a locally owned business since 1969, we offer you the best repairs in the area with an old-fashioned approach to customer service. Appliance Repair – Including refrigerators, freezers, washers and dryers, garbage disposals, ovens, stoves, dishwashers, ranges, ice makers and more! 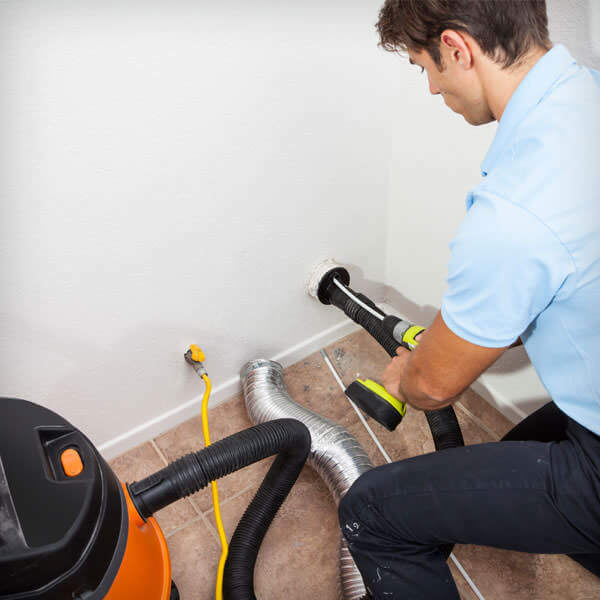 Dryer Vent Service – Let us help you clean your dryer and dryer vents inside and out for added safety and peace of mind. 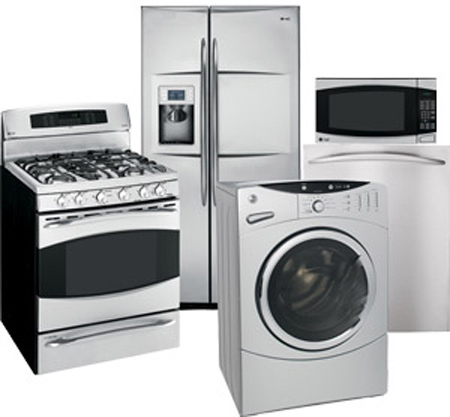 Get competitive rates on home appliance repair! 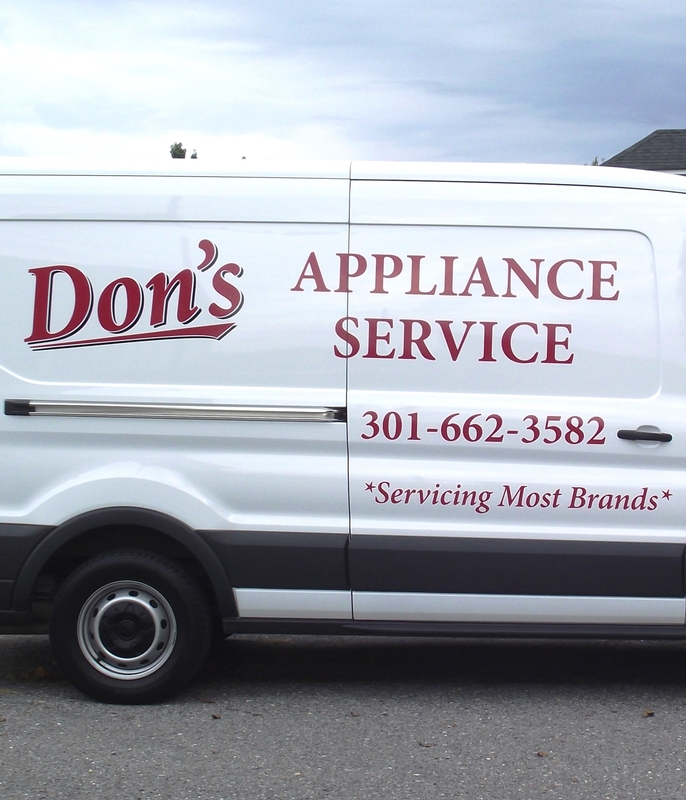 Call Don’s Appliance today at 301-662-3582 or 301-662-3584 to schedule an appointment.